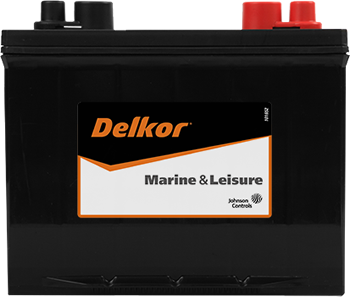 Batteries built for freedom. 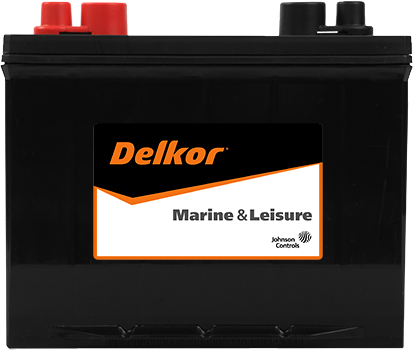 Combining world-renowned technology and quality, the Delkor Marine range of maintenance free batteries offers the boating enthusiast a truly hassle-free battery for peace of mind. 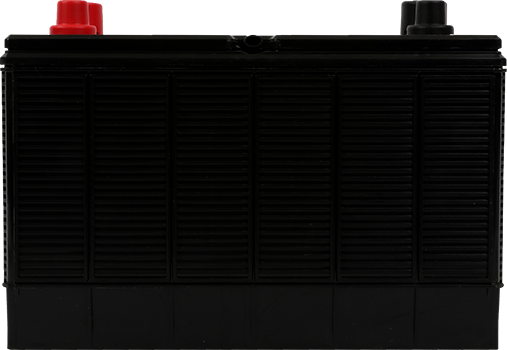 Being a dual-purpose battery, you get the best of both worlds – strong, reliable starting power combined with ability to power all your accessory loads. Long life and remarkable performance in extreme conditions. 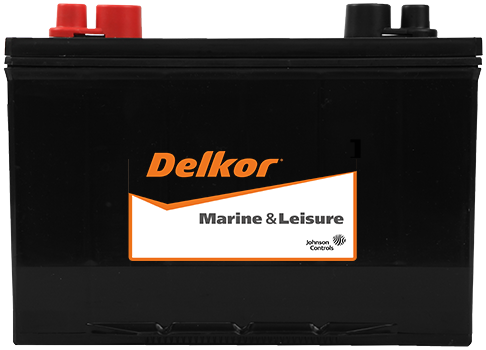 These are the hallmarks of a Delkor Marine battery. 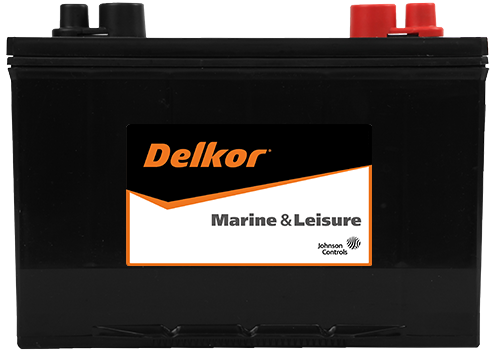 Ideal for dual power applications. 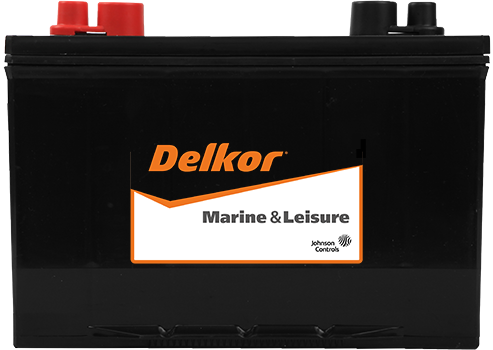 Fit Delkor Marine batteries with confidence and you will never have a problem with long rides, all kinds of weather, even when crossing choppy water.